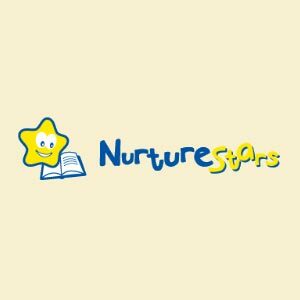 NurtureStars Preschool is a one-stop preschool that provides a holistic education to groom your child to his fullest potential! 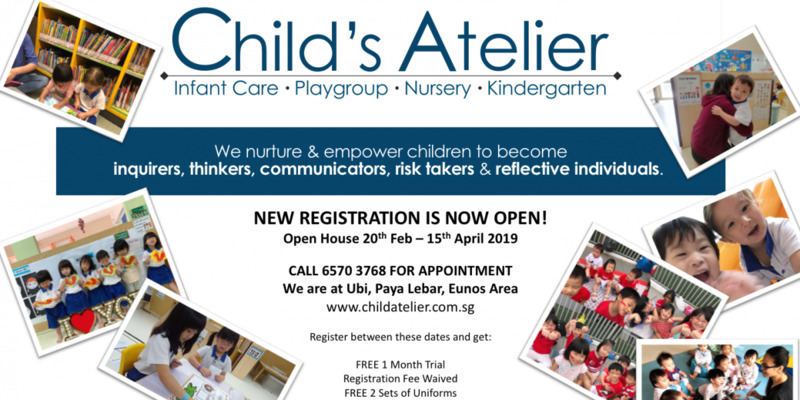 Established in January 2010, NurtureStars is a joint collaboration between SAFRA and Kinderland Educare Services Pte Ltd. 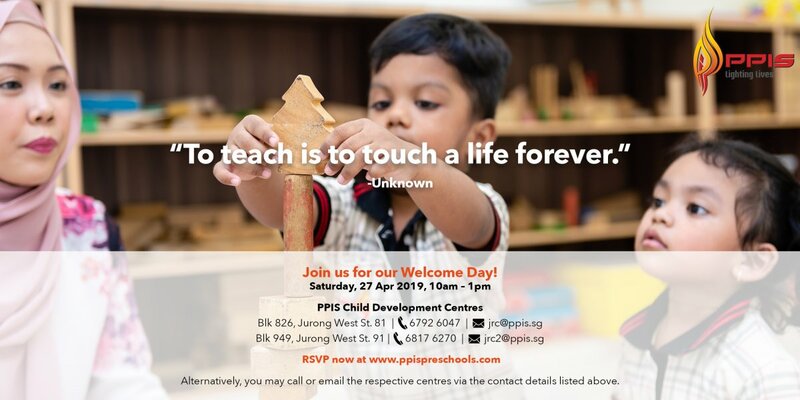 This unique partnership leverages on SAFRA's suite of clubhouse facilities and Kinderland's expertise in the early childhood industry, ensuring that your child receives quality education under the guidance of dedicated teachers. 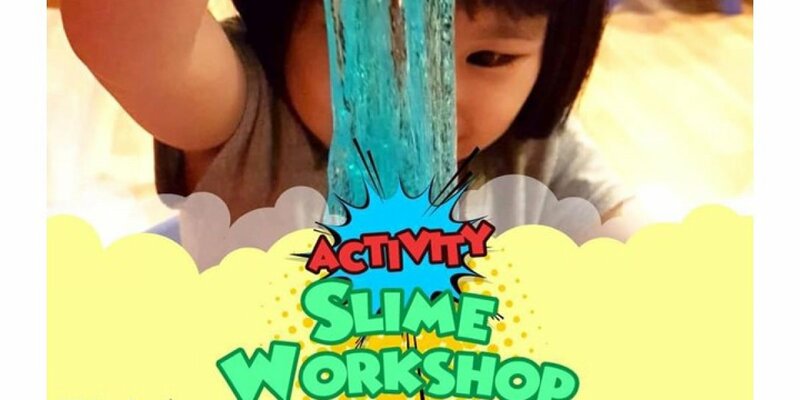 With a focus on a well-rounded education, NurtureStars Preschool adopts the NurtureStars Integrated Curriculum, which combines theme-based activities that develop thinking skills and creativity, with program-based literacy and mathematical activities. 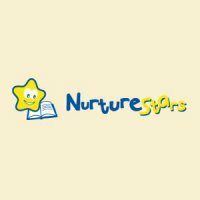 NurtureStars Preschool's unique Active Learning Curriculum, which promotes mental and physical development through hands-on participation and multi-sensory, result-oriented learning experiences, is also part of the curriculum. NurtureStars Preschool’ suite of child care services offers a special, well-rounded development programme as well as a brand new learning experience for your child. NurtureStars's unique Active Learning Curriculum, which promotes mental and physical development through hands-on participation and multi-sensory, result-oriented learning experiences, is also part of the timetable. In addition, available facilities at SAFRA clubs would be also incorporated as part of the day-to-day programme for the students. For Kindergarten Two students, visits to primary schools will be scheduled to prepare them for formal schooling.